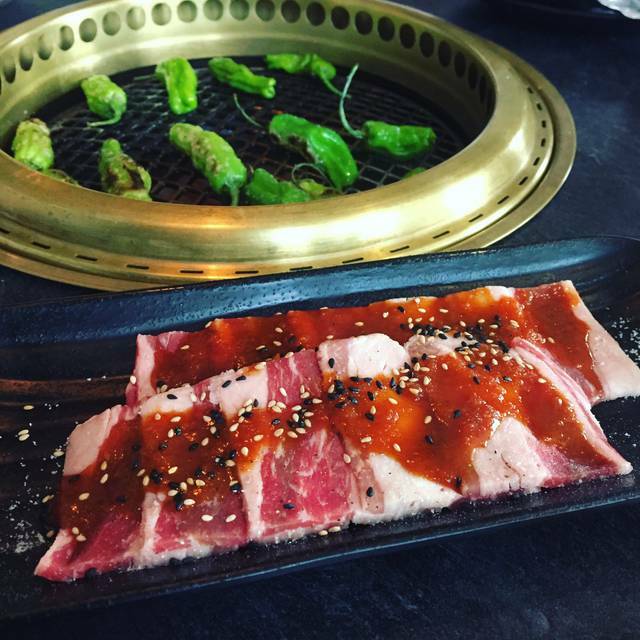 You must make reservations at least 5 minutes in advance of the time at Niwa Japanese BBQ. DART - Green line located 3 blocks over at the Baylor University Medical Center Station. (0.2 miles - less than a 5 minute walk). Uber - Available to pick up/drop off in front of restaurant. 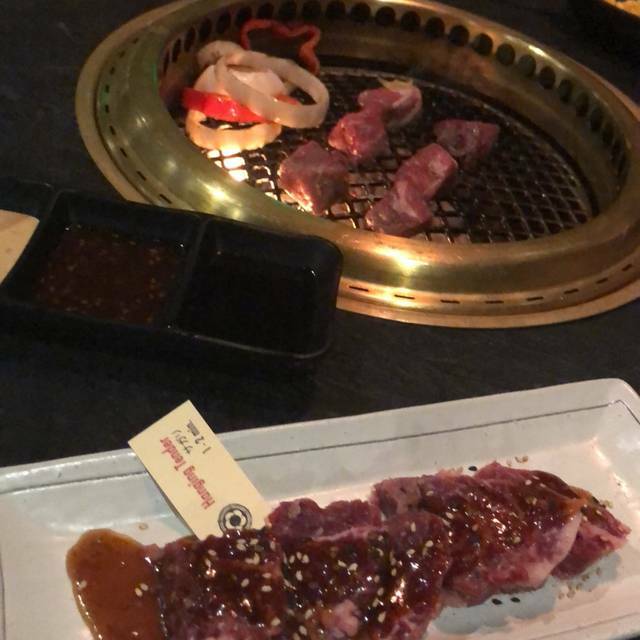 Service was very good, but compared to other Japanese BBQ we have been to the portions were very small and over priced. 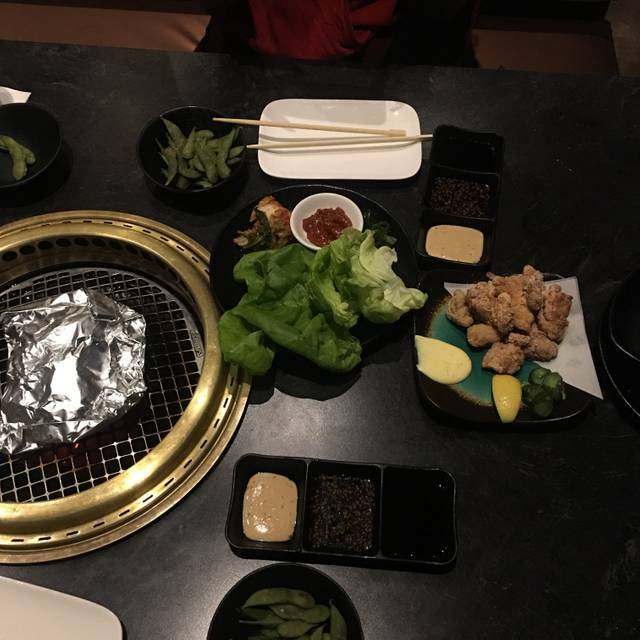 My wife and I had never been to a Japanese BBQ before, and as this was our first experience, we were needing a little guidance in what to do. Our server explained everything well and made good recommendations. It was fun and fast which was great because we were trying to make a show afterward. Basically you are in control of how long or short your experience is since you are in near complete control of the preparation of your food. I would highly recommend this place to anyone. Food was great, service was very limited. Waiter was polite but didn’t introduce himself, walk through menu, offer suggestions, or say more than a dozen words the entire time. Disappointed as previous experience had been very positive! Had a great dinner experience! Nice atmosphere, good food and good service! Perfect place for a preshow meal, close to Fair Park and not over crowded! "I will return"!!! It was 6 of us and we were celebrating (2) 60th birthdays and had a blast!!! New experience, great food, wonderful service, good location. What else could you ask for? Go early afternoon, if you can. It gets crowded in the evening. I love the relaxed feel of this place. Grilling your food right at your table was fun! The food is very good and everything turned out great! We all loved the experience. Thank you Niwa...we will be back!!! Fun resturant to catch up with friends and make some good food. Absolutely delicious! Wonderful hospitality, fun atmosphere and great energy. Dinner was fantastic and the service was amazing! Couldn’t have asked for a better experience! Absolutely amazing service. They have a great teamwork mentality which makes your dining experience flawless. The food was spectacular. Our server Shelly had great recommendations and personality. We will be back. This was my first time at this style of dining and Niwa really set the standard! The service was awesome, the menu had a great selection and the food itself is fantastic! I’ll definitely be back! Great food and awesome experience at a reasonable price! We only discovered Niwa less than a month ago and have been there 3 times already. It's a unique, collaborative dinner experience which we love. 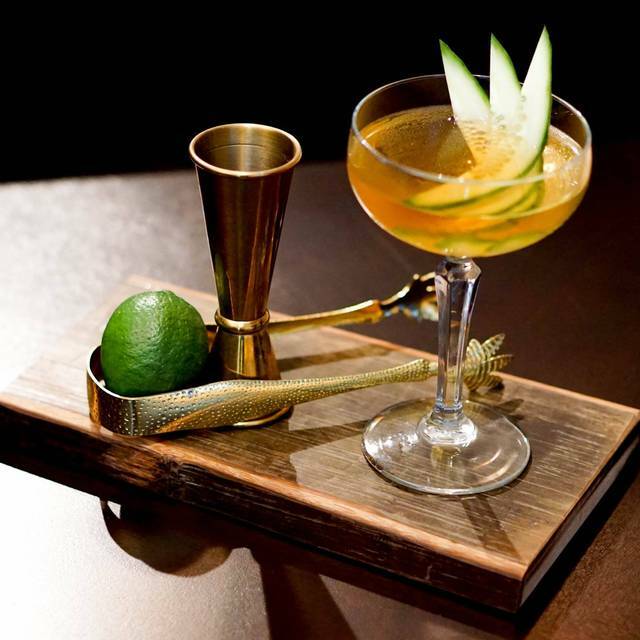 Great for clients or just a fun night out with friends. Food was good. The portion is a bit small. Would definitely go to try out some other dishes. Food and ambiance is great. The waiter did neglect us from beginning to end. Went here for a birthday—really awesome experience! Staff did well to explain how the dining worked and were generally attentive for a busy night. Glad to see the new menu and changes -- good waiter with many recommendations. We got some of the foods on happy hour -- so, yay. Good bar drinks too. Arrived for 6:30 reservation at 6:32. Overheard hostess and serving staff panicking that there were 6 reservations and 2 open tables. Waited until almost 7pm for our table. Food is served raw since you cook it at the table. We ordered 2 veggies, 3 meats (raw), and one item from the kitchen. Veggies were brought out and cooked. Got 1 small plate of meat 10 minutes later. Then had to wait another 20 minutes for two small plates of meat. Ordered the “skewers.” On the menu as plural. Received 1 skewer. Told the “s” was a typo. Our waiter was very nice, but overall the service was terrible because the kitchen couldn’t keep up with the demand even though they didn’t do much cooking in back. Disappointing. Was extremely loud. Bad for birthday date night. Management seemed a little unorganized. But table service was great. 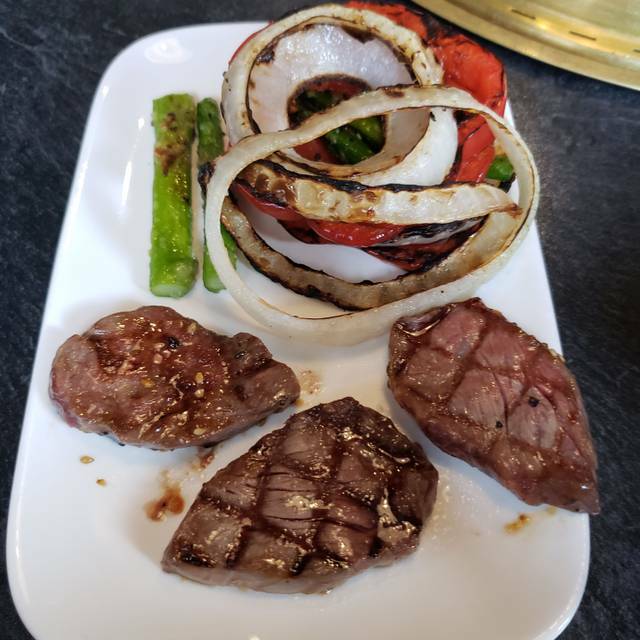 It's the best choice for yakiniku we have in DFW. Niwa was AMAZING! Food delicious - and what fun to cook ourselves - seriously the whole experience was unique and stellar and we cannot wait to return. Refreshing to go to a restaurant as unique as Niwa! Really great service and a fun and different dining experience. Food is so good as well. 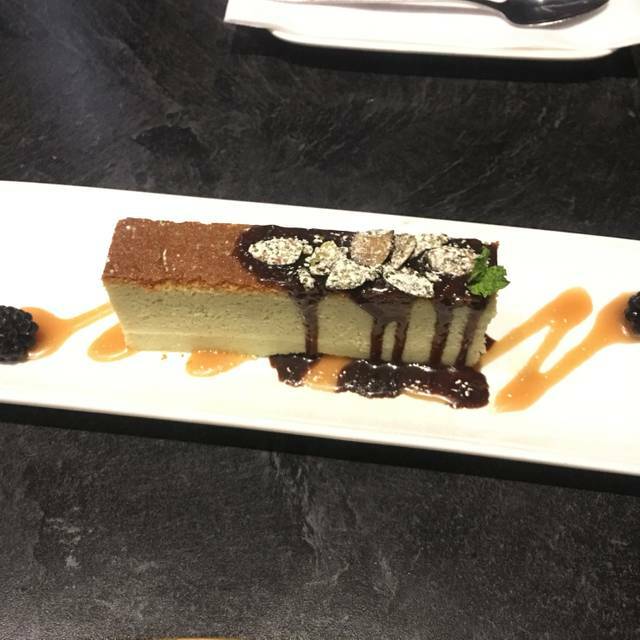 Food was good but service was lacking... the first time I came here with friends our server went over the menu, cooking process, etc with us and was much more friendly and helpful, so I brought my partner assuming we would have the same experience. Unfortunately we didn’t... the server didn’t really give us an explanation of anything and we felt rushed. We were also charged for rice we never received. Overall it was ok and the food was very good, but probably won’t be back. I had high hopes for this place. I made reservations three weeks in advance and put on my reservation it was a Birthday. Upon arrival and checking I was told there was at least a 25 minute wait. Then why did I make reservations? Talked to an Asian man who in short said oh well too bad. Lucky the waitress Donna grabbed another gentleman who cleaned off a table and allowed me to vent...still had to wait and get upset on my Birthday celebrations!! 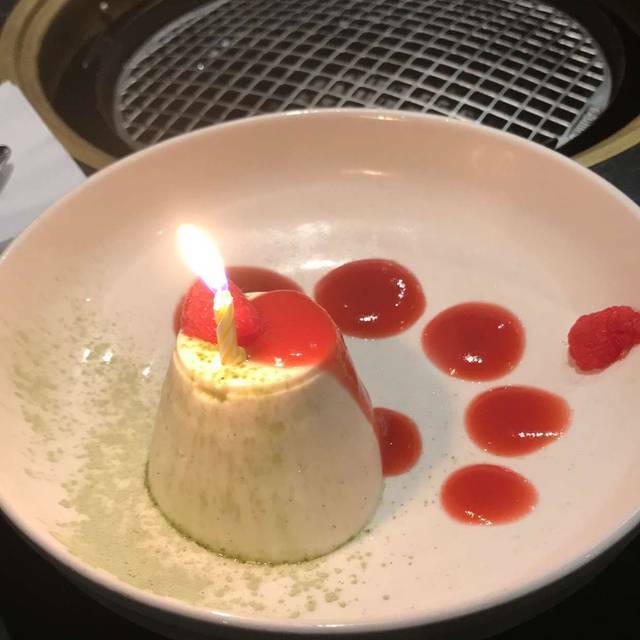 The server didn’t know it was Birthday..service was ok...not bad but not Birthday worthy! Portions are small and not worth the trouble of trying bc the service was ok. There are much better places to go to have this style of BBQ. My favorite restaurant in Dallas!!! Love love love. Excellent service, food, ambience. Fantastic fun with cook it yourself meats!! Excellent quality ingredients, marinates, and sauces. Super yummy and highly recommend for a family or date dinner! Great place, lots of fun, good drinks and great food. Went for a meal with a few clients and it was a great bonding experience to cook the food together. Will do it again for sure. It was busy but where we wwre sitting, easy to hear conversation. Great service and yummy food. If you go on happy hour it is a wonderful value! Good cocktails and it was fun to cook the food on the table. Great place to go with friends and not expensive! It was surprisingly busy for a Monday night. We had reservations but still had to wait awhile for a table to be ready. There were a few others who also had reservations who needed to wait. After we were seated it took awhile for a server to get to us, but once they did they checked on us at good intervals. We each ordered specialty cocktails that were inventive and used unexpected ingredients and we were pleased with our drinks. This restaurant has a grill at each table so while you can order some finished items from the kitchen the main meal is cooked at the table by the diners. We enjoyed the meats and vegetables that we grilled, as well as a couple things that came ready to eat from the kitchen. 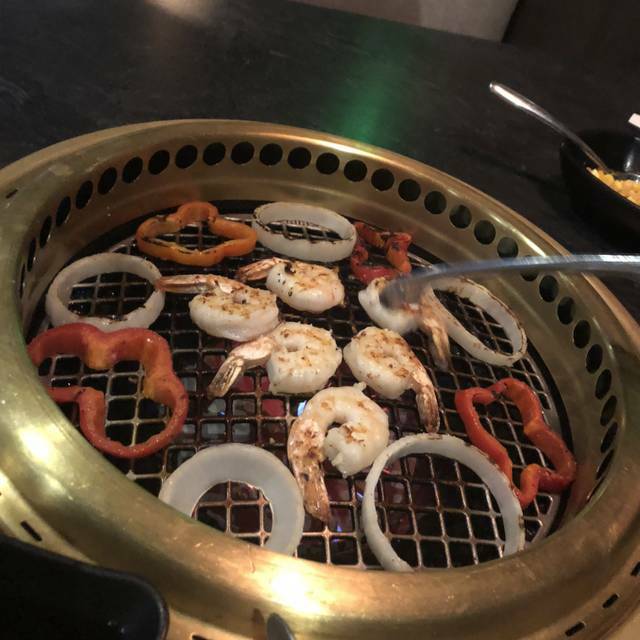 The grills are big enough to cook a few bites at a time. It allows for good conversation while waiting for each thing to finish cooking. The quality we received was good, but I felt the portions were a bit small for the prices. It was absolutely amazing. 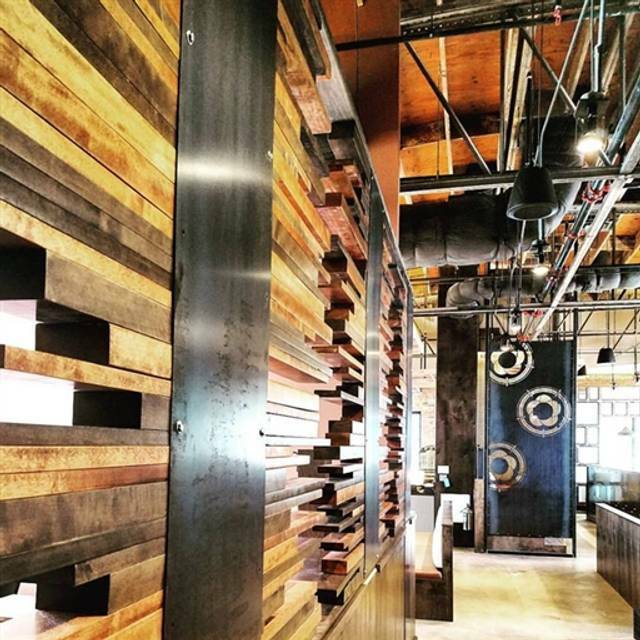 The bar took extremely great care of us and walked us through the entire process.